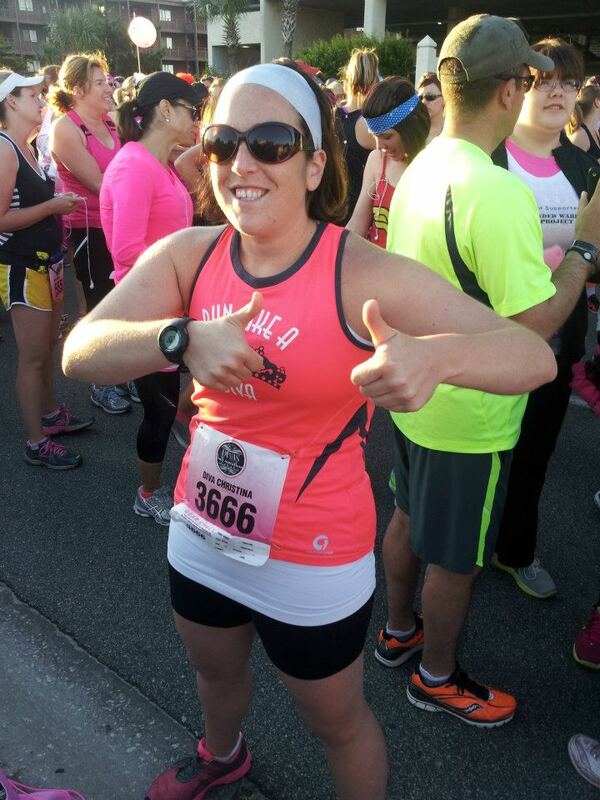 How do you write a running blog… when you’re not running? I suppose I should rephrase that title. I’ve been running… some. But I haven’t been training… at all. The last couple weeks I’ve been feeling so great about my workouts. I’ve been enjoying them and pushing myself in new ways… making some really fun gains in the area of strength. But I haven’t been training. And I’m running a half marathon in two weeks! You may recall that I was supposed to run the marathon but elected to drop down to the half when my knee injury started acting up halfway through training. I decided, at the time, it was best for my body to back off training. Apparently, I took that to mean I should stop training all together! I also didn’t have much to write about besides some fun treadmill speed sessions. There’s nothing particularly interesting about my 3 mile warm up to a strength training session or an easy 5 miler while watching the news. Hence… we haven’t been talking a lot of of running on Pennies ON THE RUN.